Toshiba Dynabook Manual 1.5Gb max but was able to install a 2G/533. Another satisfied customer. Running Window Vista. Apple MacBook 2pcs of 2Gb/667. Install by user and picture was compliment of his satifaction. Bought using Free Postage Service. 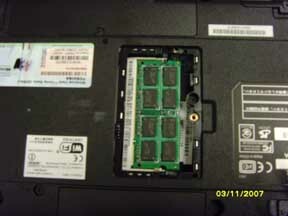 Dell Inspirion 2pcs of 1Gb/533. Bought using our Free Postage Service. Another satisfied customer. 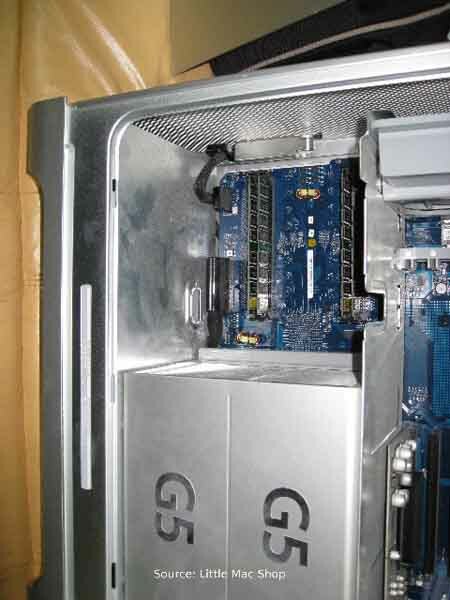 Apple MacBook 2pcs of 2Gb/667. Install by user and picture was compliment of his satifaction. Apple MacBook 2pcs of 2Gb/667. Install by user and picture showing 4gb on the screen. Dell Precision M65 2pcs of 2Gb/667 , Boot up speed increase significantly. Benq Notebook 1pc of 1Gb/333.Total only 1.25Mb max 2Gb. 1pc of 1Gb/333 Install by user. Bought by using our Free Postage Service. Picture is compliment from him. 1pc of 1Gb/333 install on NEC Versa 6000. 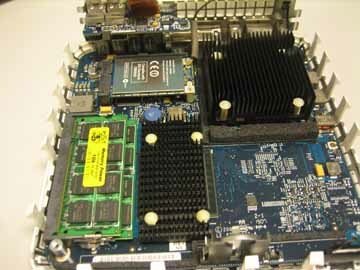 1pc of 1Gb/333 install on Dell Inspirion 710m. Memory at keyboard area. Another picture to our collection. 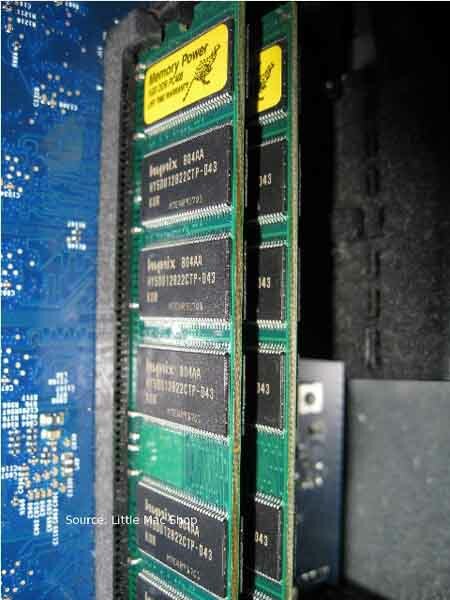 1pc of 2Gb/667 Sodimm install on Asus Series 6 Notebook. Compaq Pesario Max 512mb/333/slot tried 1gb/333 cannot max. 2pc of 2Gb/1066 Crucial Sodimm install on Apple New Macbook Pro.